Taking Flight is the debut album from my band Fervour, released on 5th April 2018. It features original music of mine, drawing on influences from across the jazz tradition, alongside the earthy grooves of blues, rock and more. A grant from Arts Council England allowed us to record it at the renowned Real World Studios and launch it with a tour of top jazz venues across England. The album is available for purchase in both physical and digital forms via Bandcamp (click on the player above) or through Itunes, Amazon and Spotify. Burns is my debut big band album, released on 11th August 2015. 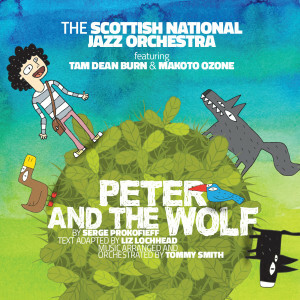 It features compositions of mine inspired by the poetry of Robert Burns, and is performed by the Birmingham Jazz Orchestra (which I founded whilst living in Birmingham). The music aims to capture the warmth, drama and humanity present in Burns’ work, connecting with listeners as the poems do – through compelling narrative and exciting twists and turns. The album is available for purchase in both physical and digital forms via Bandcamp (click on the player above) or through Itunes, Amazon and Spotify. Scores can be bought here. 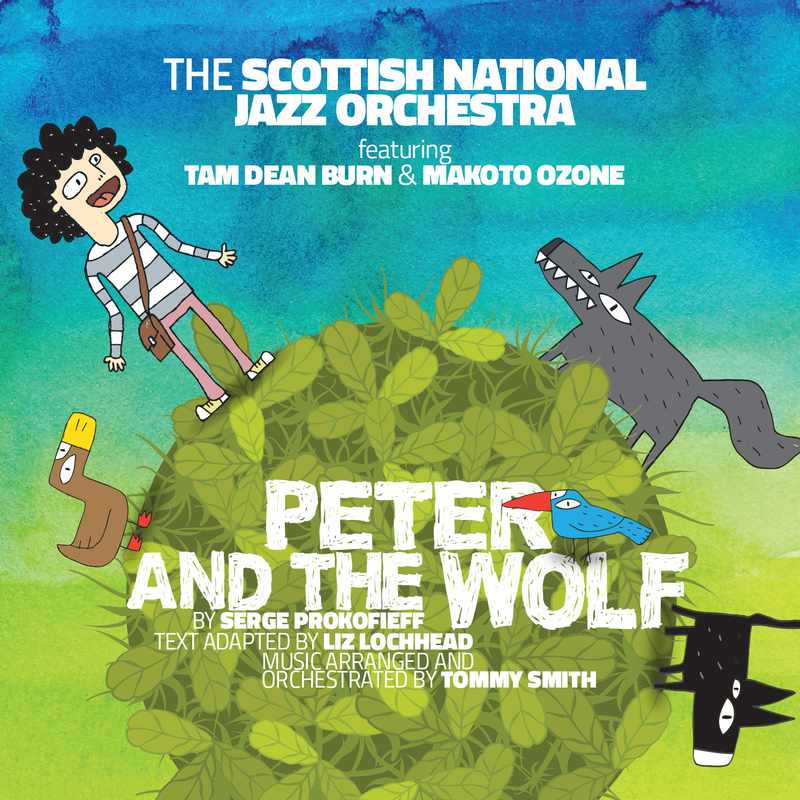 Peter and the Wolf features a newly arranged version of the classic Prokofiev piece by Tommy Smith for the Scottish National Jazz Orchestra. Acclaimed actor Tam Dean Burn narrates the text, specially adapted to Scots by Liz Lochhead. 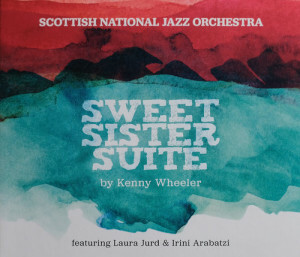 Sweet Sister Suite is a piece composed & arranged by Kenny Wheeler, which was commissioned by Tommy Smith for the Scottish National Jazz orchestra. This recording features guest soloists Laura Jurd and Irini Arabatzi. It is available for purchase here. Little Things is the debut album by rock induced brass band Young Pilgrims, released on Stoney Lane records. It features music about imaginary French detective shows, loved ones, drinking establishments and all the little things that get in the way. Butterflies & Dragons is the debut EP from Trope, featuring myself with Young Pilgrims as special guests on track 3, Let Go. Jumping between soul, jazz & funk, the album is a melting pot of influences reaching as far wide as rock, hip-hop and classical music. Live At The Spotted Dog is an eclectic collection of live recordings and new music from five dynamic bands, all recorded at the legendary Spotted Dog in Birmingham. It features a track from my band Fervour, alongside a host of big names.